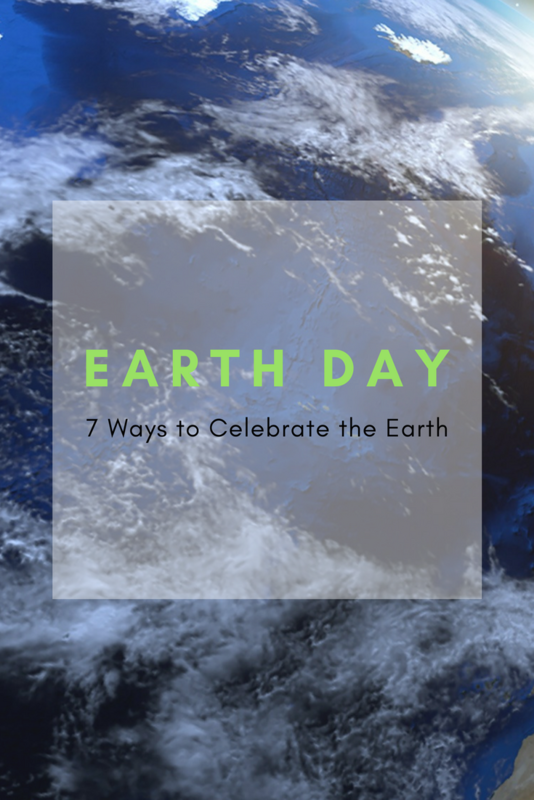 In this post, we share seven Earth Day activities to make the world a better place. Let’s take a look! While recycling is critical all year round, consider using Earth Day to recycle the things we often forget. For example, when was the last time you recycled old electronics? So, when tending to your spring cleaning, rather than tossing no-longer-needed belongings in the trash, see what can be recycled, upcycled, or even donated! Big or small, a garden benefits the environment in many ways, such as reducing pollution in the air and giving off oxygen. But if you’re not an avid gardener, don’t panic. You can grow herbs and vegetables in potted planters or containers. Check out this how-to, which is excellent for those with limited space or anyone interested in planting a garden on the patio or balcony. Try to use minimal electricity for the day. From making sure video game devices are entirely turned off to adjusting computer settings, every bit of energy saved is a win for the environment. In addition, if you haven’t already, make the switch to energy efficient light bulbs and other energy-saving alternatives around the house. You’d be surprised how many harmful chemicals we use day-to-day in the home. Make it a point to be more environmentally conscious about the cleaning products, beauty products, and other daily items in your house. Swapping out chemical products for natural alternatives is not only better for you and the planet, but, in many cases, cost-effective too. Are you enrolled in electronic billing for your bank statements, utility bills, etc.? Now is the perfect time to square that away. Though it may seem like a small effort, going paperless is still a step in the right direction to help cut down the amount of paper waste in society. When was the last time you took a stroll? Go for a walk, site see as you mosey around, and soak up all that nature. Give your car a rest; it’s good for you and the environment. If you’re a dog owner, consider taking your pooch to a new pet-friendly park. The two of you can take on a nature trail and enjoy some of the beauty this planet has to offer. The best thing you can do on Earth Day is to educate yourself. Discover earth’s history and learn the issues currently at hand. You may also want to research ways to be more environmentally friendly and even start a discussion with your peers. Knowledge is power. 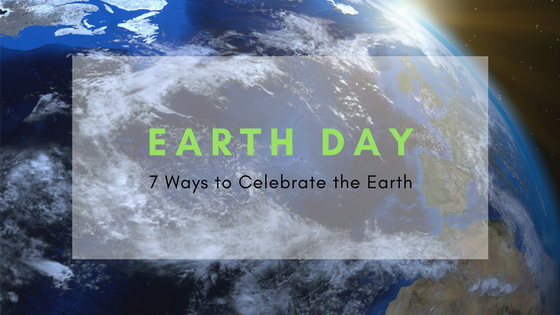 We at Hirschfeld Apartments in Maryland would like to wish everyone a happy Earth Day. We hope you will participate in these activities and continue to do your part all year long.